Pagani tuning tips and advice, taking into account the great factory set up on your car and without compromising reliability. We have a wide range of tuning articles suitable for all models of Pagani including the limited edition carbon fibre models. 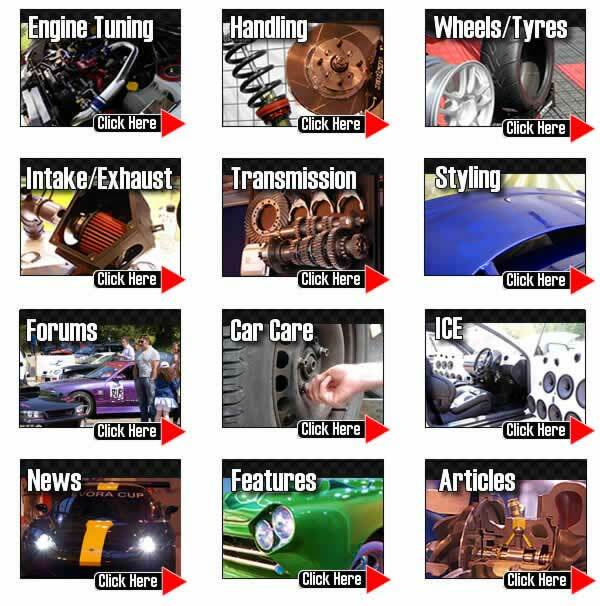 Following our tuning tips you will avoid many of the common mistakes and actually achieve the car set up you desire. Please join the forum for model specific questions and answers and to meet other super-car owners and see what modifications they have done including supercharger kits, nitrous installs and various engine upgrades. TorqueCars started providing Pagani engine tuning suggestions, car upgrade advice and car performance part tips and help back in 2003 and have grown from strength to strength with a fast growing membership of all types of exotic performance cars including, Pagani owners. We are currently one of the fastest growing car tuning clubs around and certainly one of the friendliest. In 2007 we also organised our first full car show. Our Pagani comprehensive modification articles on tuning and styling are kept up to date so for the very latest Pagani engine tuning,upgrade advice and performance part advice, please check back regularly. We strongly recommend that you join our Pagani forums and swap engine tuning ideas with like minded Pagani owners in the super-car tuning forums. If you have a Pagani project underway we would love to hear about it, the Gallery section in the forum contains some interesting projects. Scroll down the page to see our latest tuning articles for your Pagani. Under bonnet temperatures are one of the biggest performance killers around. Quite simply, you want your engine to be sucking in cold air as this carries more oxygen and will allow you to burn more fuel. The exhaust system is one of the contributors to under bonnet temperatures. You can therefore lag the exhaust to help prevent this heat soak into the engine bay.